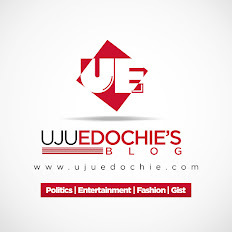 ✅The 2019 Anambra State House of Assembly election will be significant for many reasons, but perhaps the important shift is the emergence of Hon. 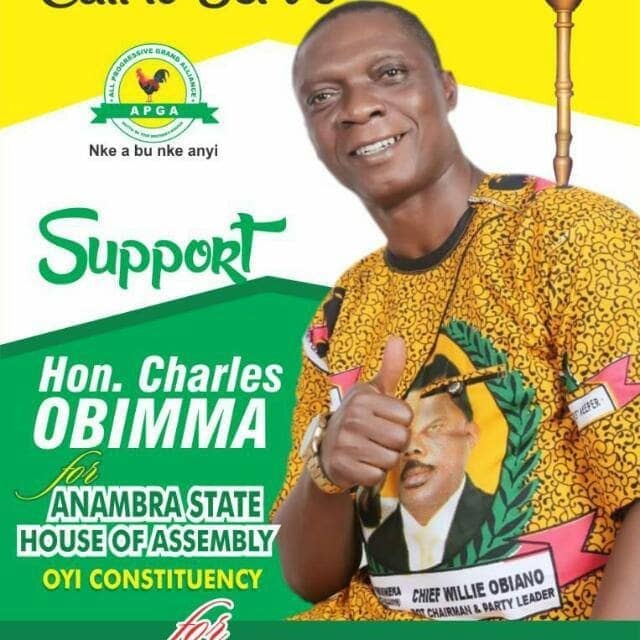 Charles Obimma in Oyi Local Government constituency. ✅The reality is that the prevailing wind of equity and positive change is about to return in Oyi Local Government Constituency and jettison the selfish stints ndi Oyi have been experiencing for long. ✅The "intimidating" profile of Hon. Charles Obimma stands him out among equals. Hon Charles (DECENCY) is a beacon of youth empowerment and quality representation, with tested leadership experiences, a core Christian who understands the need of his people. ✅There's a clear indication that the stakeholders of our great party saw the quality in Hon Charles Obimma and undoubtedly, the Oyi Constituent are beginning to see convincing reasons to stand with Hon Charles Obimma. 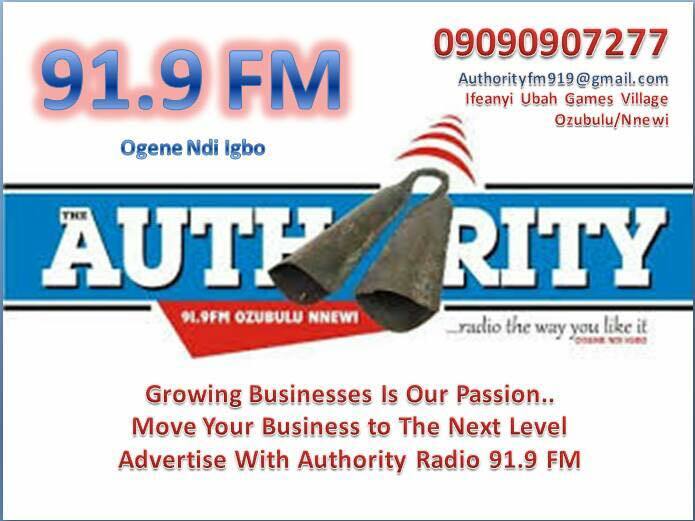 ✅People of Oyi shall come out and vote massively for Hon Charles Obimma for total political liberation of ndi Oyi and equal distribution of dividends of democracy to the people.